Trump’s Communications Director resigns – Royal Times of Nigeria. 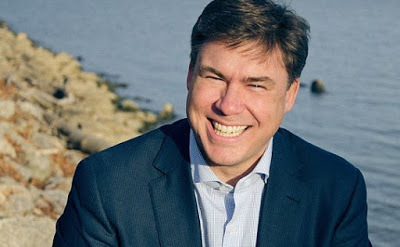 The White House communications director, Mike Dubke has resigned. His resignation is coming three months into his job of overseeing the messaging strategy in Donald Trump’s administration. Mike Dubke stepped down a day before the president embarked on his first overseas trip but kept his departure secret until this morning, according to Axios. The report said he has continued to come to work at the White House since tendering his resignation and his official leave date has not been set. Dubke confirming Axios’ reporting in an email to DailyMail.com on this morning said; ‘It has been my great honor to serve President Trump and this administration. It has also been my distinct pleasure to work side-by-side, day-by-day with the staff of the communications and press departments,’.